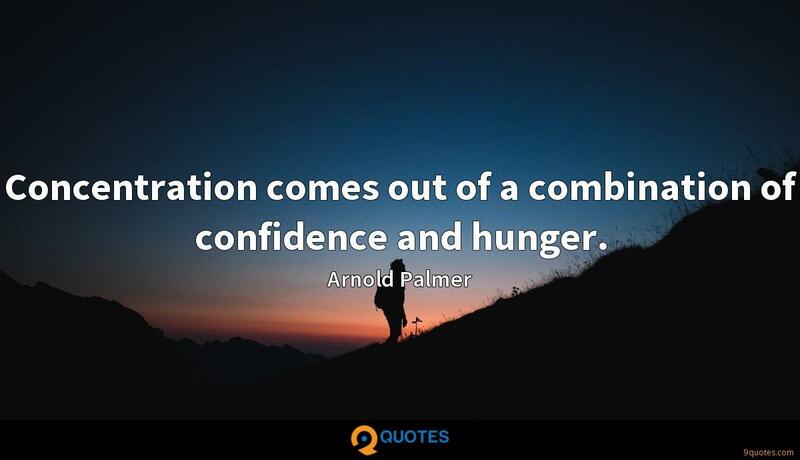 Arnold Palmer Quotes. 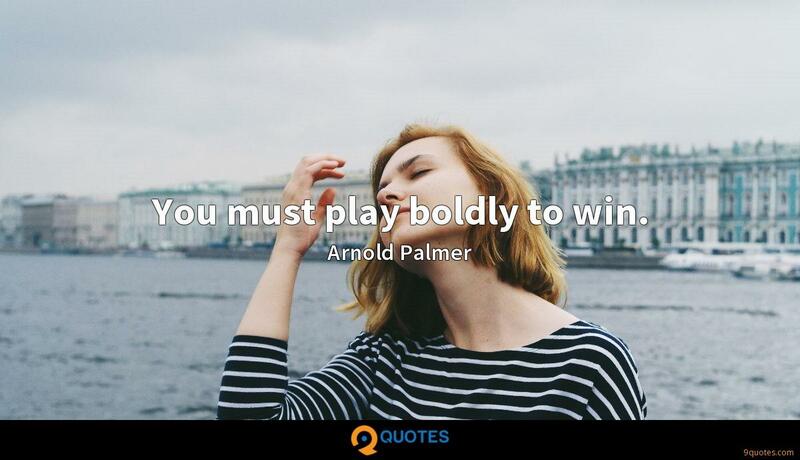 9quotes.com, 2018. http://www.9quotes.com/quote/arnold-palmer-30529, accessed 25 April, 2019. 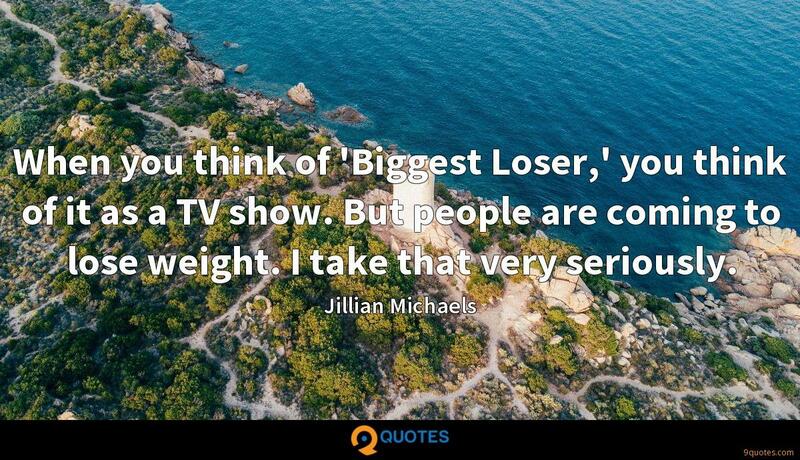 When you think of 'Biggest Loser,' you think of it as a TV show. But people are coming to lose weight. I take that very seriously. I didn't need tempting back to the theatre. It's always been something I'd wanted to do again and again and again, but with every job, you can only take what's in front of you or what's offered. 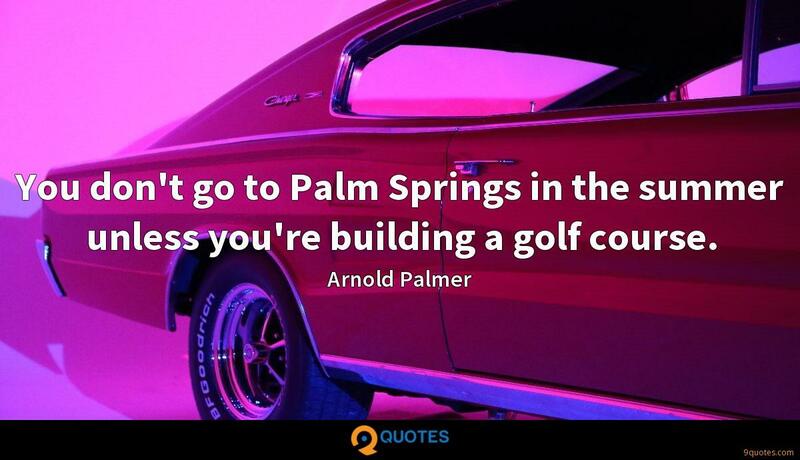 You don't go to Palm Springs in the summer unless you're building a golf course. Some players are wonderful hitters of the ball, but they can't figure out ways to get out of trouble. 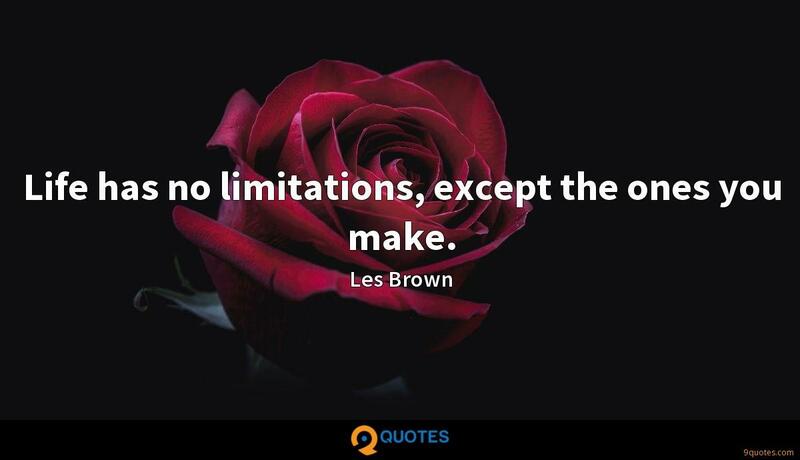 Eighty percent of the time, there is a way. 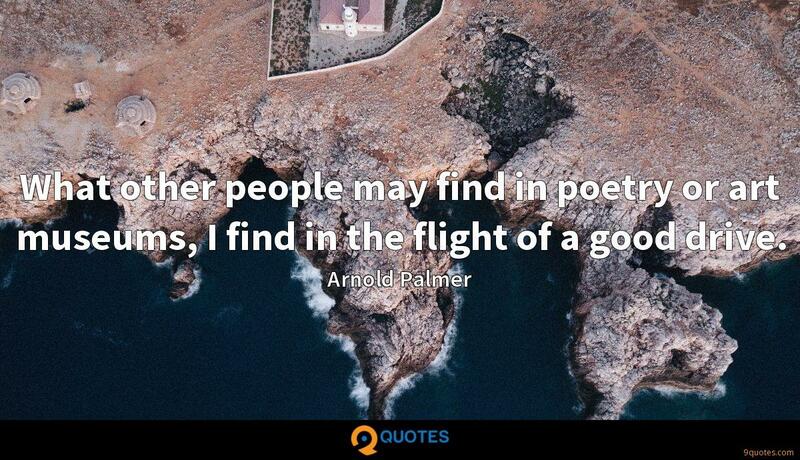 You just have to know how to look for it.